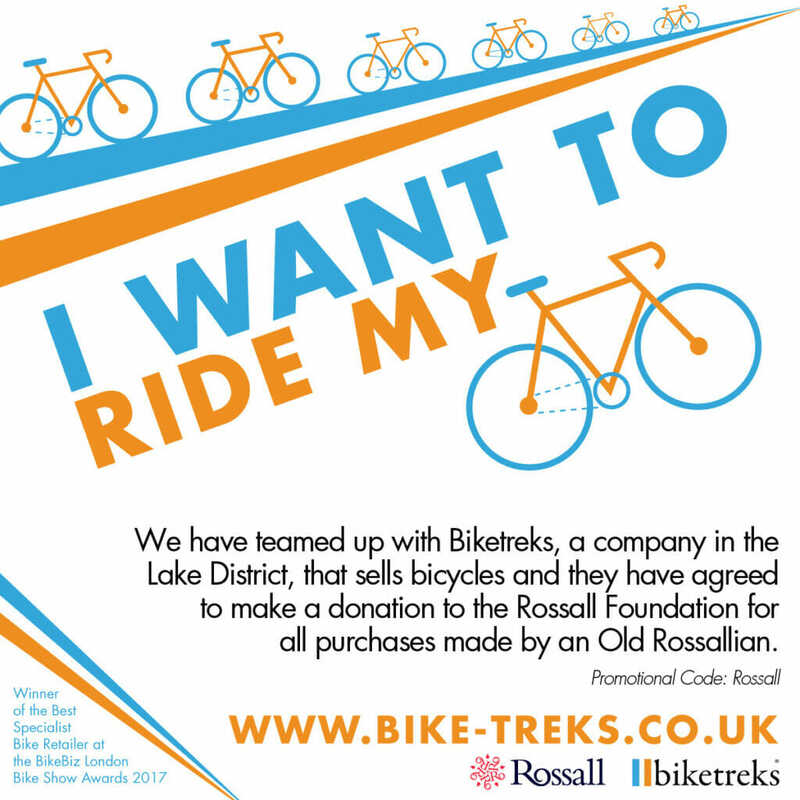 The Rossall Foundation was set up by former Chair of Council, Hazel Trapnell, in 2005 to support the School’s aims and to help it to flourish. Rossall is a magnificent school with a proud history, but without the generous support from benefactors in the past, the School would simply not be what it is today. The following pages will enable you to get more details as to exactly what the Rossall Foundation has done so far and the exciting new challenges ahead, and how you can help support the school. The Foundation believes that it can help Rossall achieve its aims by striving for support in the following areas: Annual Fund, Bursary Appeal, Capital Project, and the growth of the 1844 Legacy Society. The Foundation has raised over £1 million, with over 500 Old Rossallians having made donations over the last few years. There are several ways in which you can make a gift to Rossall.